Abstract: The overall objective of GloBallast Partnerships is to catalyze global partnerships that will implement coordinated long-term measures to minimize the adverse impacts of aquatic invasive species transferred through ships’ ballast water on coastal and marine ecosystems, economy and human health. as a result of the requirement of the International Convention on Ballast Water Management adopted in 2004. This suggests that there is ample room for market forces to drive innovation, and that a close partnership with industry is crucial if technological solutions are to be achieved in the near term. 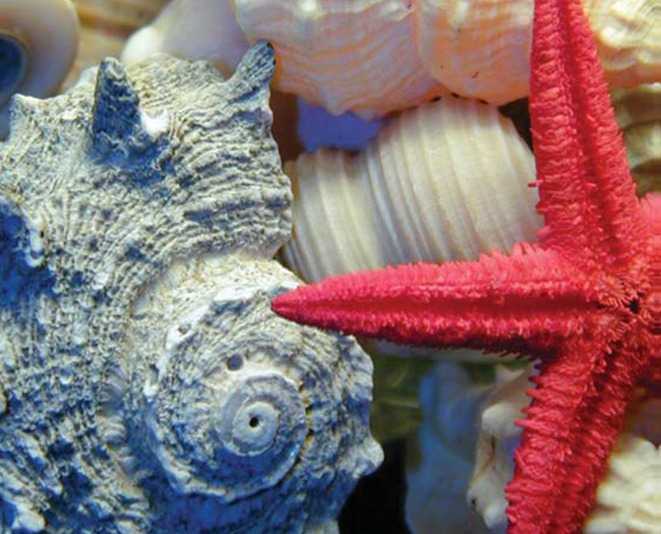 GloBallast Partnerships therefore established in March 2009, a pioneering public-private sector partnership titled “Global Industry Alliance for Marine Biosecurity (GIA)”. The objective of GIA is to implement activities that will overcome specific technological hurdles and to maximize global environmental benefits from addressing this issue in a cost-effective manner. By forging this alliance, IMO together with GEF, UNDP and the four founding private sector partners, has laid the foundation of what has the potential to mature into a very significant global partnership embracing a wide community of key maritime industry players. It is clear that the GIA is the start of a new chain of partnership initiatives and it is expected that this partnership will also serve as a model for future such alliances to address other marine environmental protection issues.